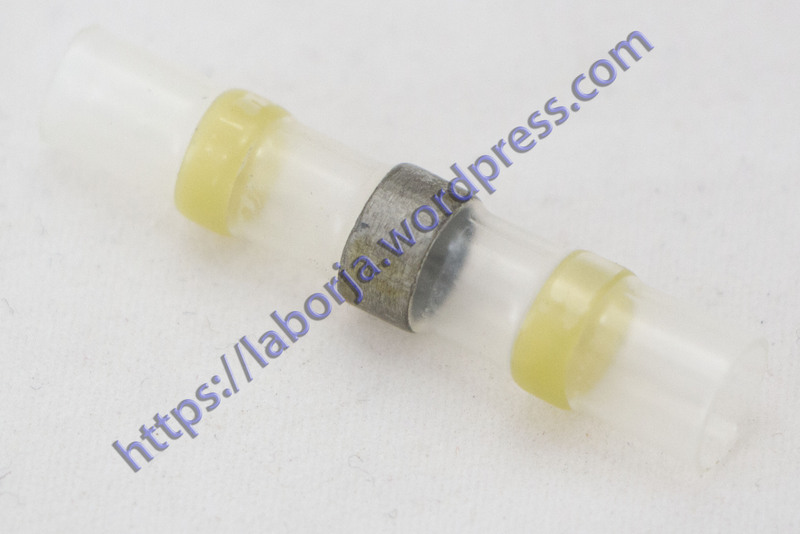 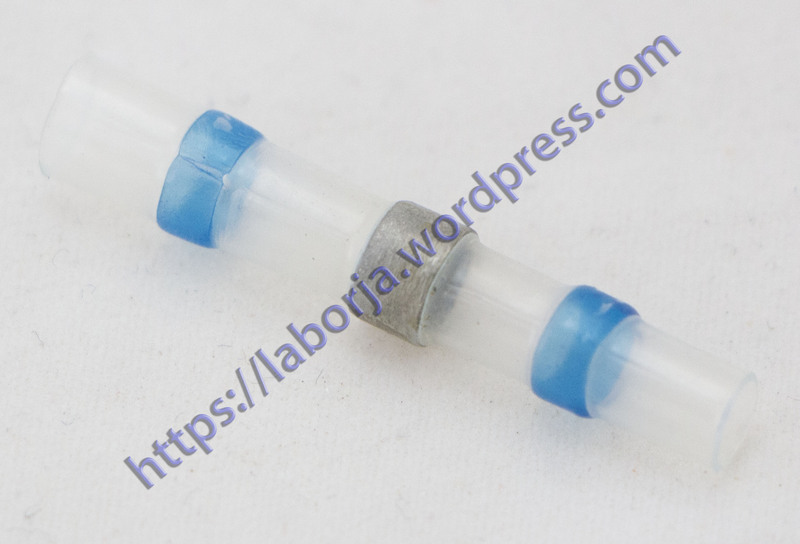 Solder Sleeves are similar to the Crimp Splice; however, they have the added benefit of having an inner lining of solder that creates the joint when being heated. 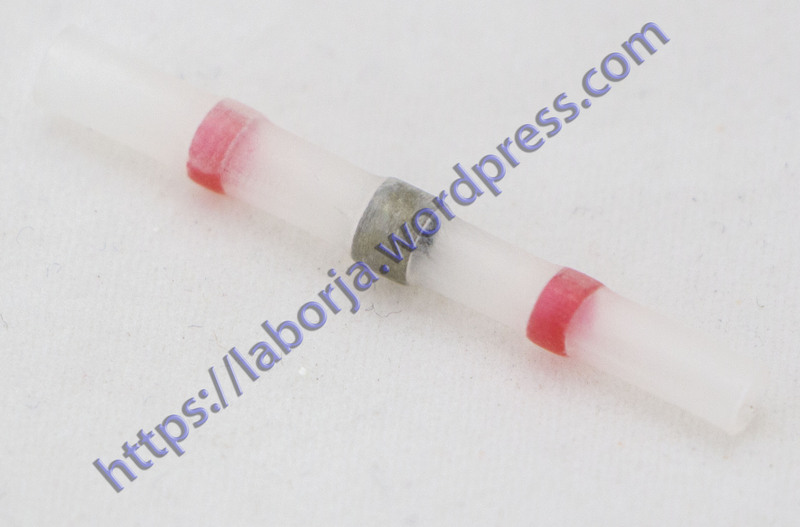 The outer jacket is a heat shrink material that, by shrinking down to the diameter of the cable, creates a basic environmental barrier. 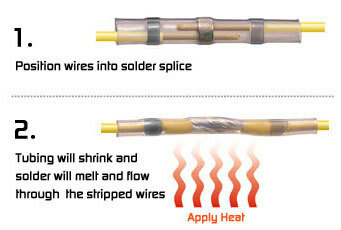 A good example of the use of a solder sleeve is splicing a piece to wire to the braid of a multi-core cable. 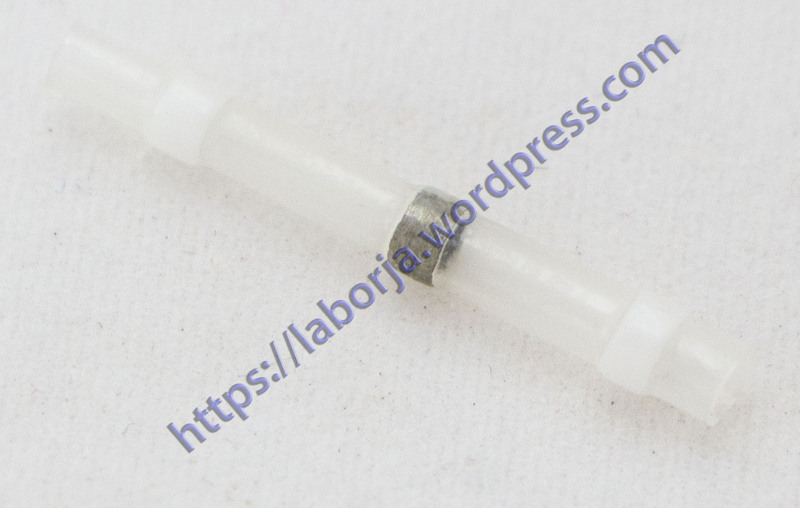 The Solder Sleeve is robust, simple and effective but does need to be used by an experienced trained assembler; this is because the combination of heat and the fact that you only get one shot to install these means they must be assembled correctly to work effectively.